Transcription of Obituary in the Primitive Methodist Magazine by H.L.H. Joseph Taylor was one of the oldest and most honoured officials of the Haslingden Circuit, and when his death occurred after a somewhat prolonged and painful illness a sense of almost irreparable loss was felt by all who had known him. Born in the year 1848, at Crawshawbooth, Lancashire, he was early bereft of parental care, and his life became a struggle for supremacy over adversity and temptation. He was, however, providentially, taken to our Sunday School when about ten years of age, and subsequently, upon his removal to Longholme, attended as a scholar at Rawtenstall. In 1866 he came to Haslingden, and became a useful worker in our church at Deardengate. Here he met Miss Cronkshaw, daughter of the late Mr. James Cronkshaw (a former trustee at Grave Road), whom he married, and who has been to him a most devoted wife and helpmeet. Joseph Taylor was one of the foremost in advocating the building of a new chapel, in 1878, at Haslingden, and cheerfully took his share as a trustee of financial obligation in what proved to be a heavy liability. For a long time Brother Taylor served the church as a class leader, as teacher of the Men’s Select Class in the Sunday School, and from the time of its inauguration as one of the leaders of the Men’s Monday Night Meeting. He was a good man, beloved of all. Death to him could only be the realisation of a fuller and nobler life before the throne of God. The funeral, which took place on September 23rd, 1905, was a large and representative one. An impressive service, conducted by the pastor, Rev. H.L. Herod, assisted by the Rev. E. Shepherd and Mr. Henry Barlow, was held in Grane Road Church, after which the interment took place in Haslingden Cemetery. A widow, two sons (married) and two daughters, all devoted workers in the church, mourn a great bereavement. Census and death records suggest that Joseph was born in 1847 to parents Henry, a shoemaker, and Peggy. 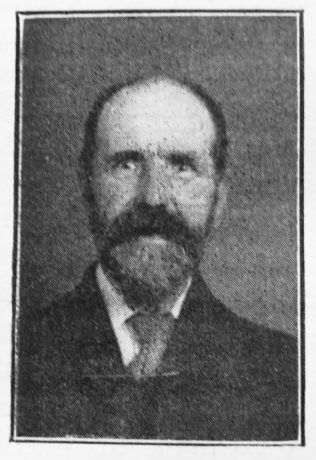 Joseph married Rebecca Cronkshaw (1844-1910) in early 1870 at Haslingden. Census returns identify four children. 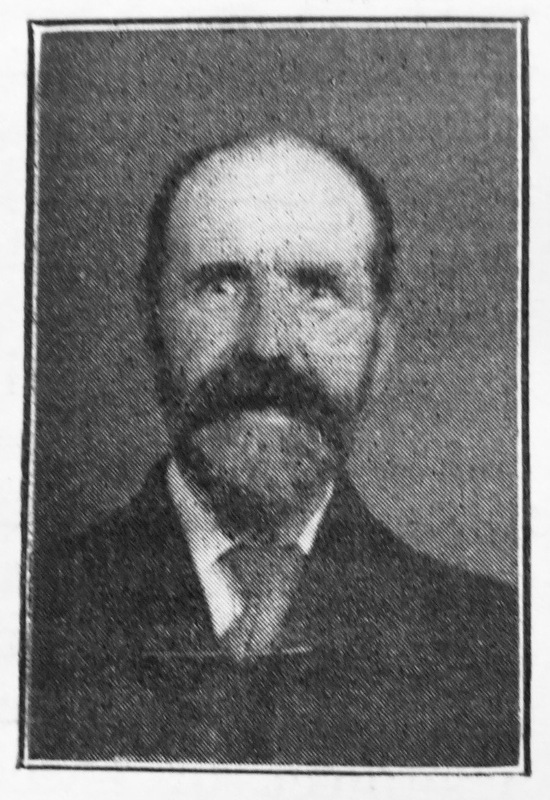 Joseph died on 20 July 1905 at Haslingden, Lancashire.